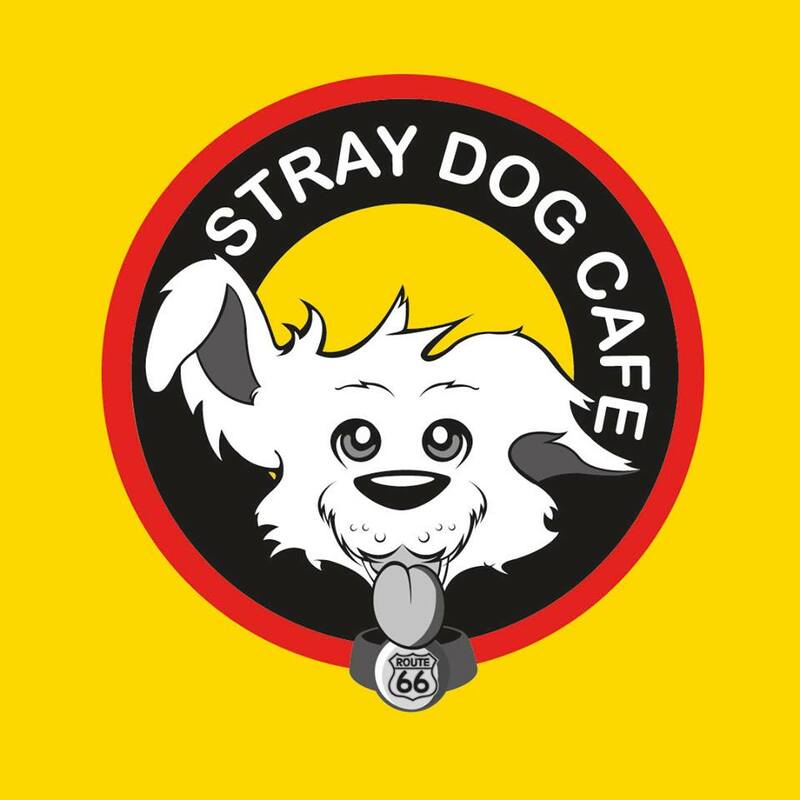 If you ever want to grab breakfast or lunch and are sick of Sodexo, then you should head just across the street to the newly opened Stray Dog Cafe (6722 NW 39th Expressway, Bethany, Oklahoma 73008). It opens at 6am, serves breakfast until 11am and then serves lunch until 2pm. This restaurant has clearly been remodeled and is in great shape for a restaurant in Bethany. I went on opening day, Friday October 4, and thought it looked clean and shiny, as a new restaurant should. They have outdoor seating on the patio, along with a lot of booth seating and a few tables inside. Stray Dog’s decor does not scream diner, but the atmosphere and menu certainly do. I went in the restaurant having no clue what kind of food to expect; I was hoping for fruit on a pancake, but, unfortunately, breakfast ended at 11am. I had been experimenting with vegetarianism for three weeks before my visit to the Stray Dog, but they have no meals that do not include meat. They serve specialty hamburgers and have a large variety of hot dogs. These items do not come with a side but fries, macaroni with bacon, tabouli and more can be ordered as a side. I ordered a hamburger with spicy jack cheese. It was so delicious, and I am an avid hamburger fan. It came with the yummiest whole-wheat bun. The bun had flaxseed, which made it even better. It was the perfect amount of spiciness and juiciness. If my vegetarianism does not stick, then I will certainly be ordering that again. My friend and lunch date, Bree Parker, senior Biology major, ordered a hot dog with tabouli. Opening day was extremely busy, every table was filled, and a stream of people were continually paying at the cash register during our hour-long visit to the Stray Dog. The staff was overwhelmed by the opening day business. Even so, they gave us fresh food within 20 minutes of ordering and kept our glasses full of water the entire time. If you love hot dogs or hamburgers, then definitely check out the variety at Stray Dog. I hope to check out the breakfast menu sometime soon.